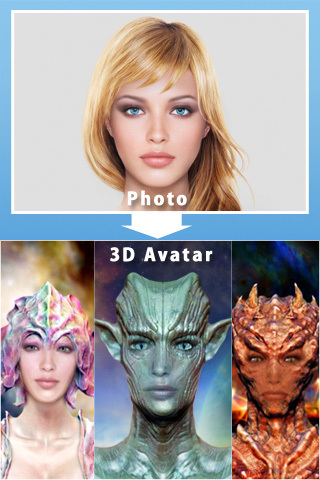 PhotoAvatar instantly transforms your portrait photo into Hollywood-quality interactive 3D aliens. 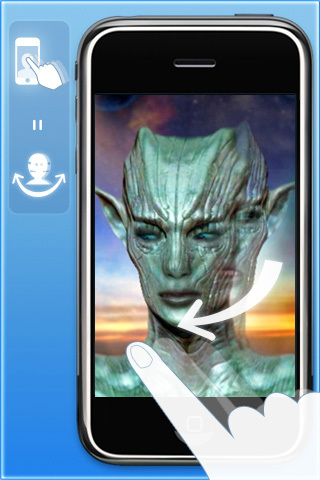 Turn yourself and friends into various space aliens, each with distinctive gestures and original voices created by MotionPortrait. 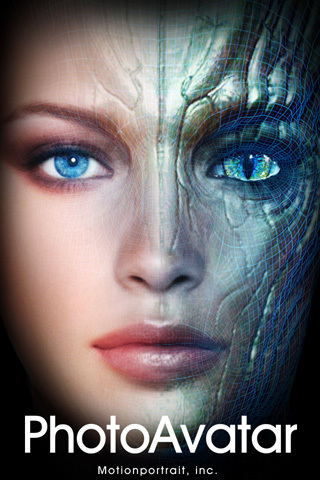 Create your 3D alien avatar simply by taking a portrait photo or uploading one from your photo library. 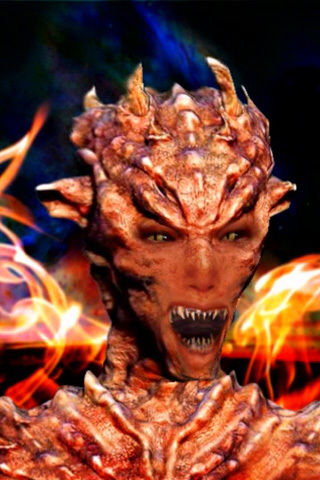 Drag your finger across the screen to make the avatar look at it. Tap the screen and see how the avatar reacts. 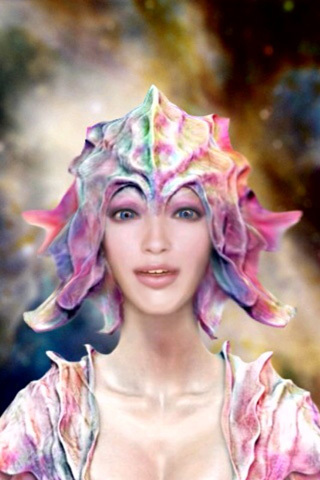 Share your alien avatar with friends by email or use it as your profile picture on Twitter, Facebook, and other online services.